Nigeria has set oil production of 2.3 million barrels per day and at a price benchmark of $60 to support its 2019 budget. It also indicated exchange rate of N305 to a dollar, 9.98 inflation rate, 119,28 trillion nominal consumption, 139.65 trillion nominal GDP and 3.01 per cent GDP growth rate. These were disclosed in Abuja on Tuesday during a public hearing on the Medium Term Expenditure Framework (MTEF) held by the House of Representative Joint Committee on Finance, Appropriation, Aids, Loans and Debt Management headed by Rep. .Babangida Ibrahim. The Director-General, Budget Office of the Federation, Mr Ben Akabueze, said the Economic Recovery Growth Plan (ERGP) projection for oil production was put at 2.4mbpd, oil price benchmark of 60 dollars per barrel. He added that exchange rate of N305 was to a dollar, 13.39 inflation rate, 106, 03 trillion nominal consumption, 126, 36 trillion nominal GDP and 4.5 per cent GDP growth rate. Akubueze said the second quarter of 2017, Nigeria was expected to continue to experience growth from 0.8 per cent in 2017 to 2.1 per cent in 2018 and 3.01 per cent in 2019. The breakdown, according to him, was oil revenue (N2.32 trillion – 77 per cent of budget and 64 per cent higher than 2017); Company Income Tax (CIT) of N637, 25 billion (80 per cent of budget and 1.7 per cent higher than 2017) and Customs Collection of N303, 91billion (94 per cent of budget and 16 per cent higher than 2017. According to him, notwithstanding the softening in the international oil prices in late 2018, the considered opinion view of most reputable oil industry analysts was that the downward trend was not necessarily reflective of the outlook for 2019. He assured Nigerians that the government would sustain its fiscal strategy of directing resources to most productive and growth-enhancing sectors while efforts will be intensified to increase revenue. He added that the government will equally leverage private capital to supplement capital allocation from the budget. “We will closely monitor the situation and will respond to any sustained changes in the international oil price outlook for 2019. “Mr President has directed the Nigerian National Petroleum Corporation (NNPC) to take all possible measures to achieve the targeted oil production of 2.3 million barrels per day. The Executive Chairman, Federal Inland Revenue Service (FIRS), Mr Babatunde Fowler, also spoke on the projected tax revenue for the period and the baseline assumptions. He said the tax office was optimistic of performing better than 2018. “For the year 2018, the federal government gave the FIRS a collection target of N6.747 trillion. “Analysis of actual collection figures for the year ended December 2018 shows that we collected a total of N5. 320 trillion, which represents 78.86 per cent of the target. “The FIRS 2019 – 2021 revenue framework is based on the 2019 – 2021 Medium Term Expenditure (MTEF) and Fiscal Strategy Paper (FSP). Some of such measures,according to him, are through Strategic Revenue Growth Initiative (SRGI), tax audit, use of technology (such as VAT Auto Collect, State Offices of Accountant-General Platform), integration with GIFMIS for federal MDAs. Others, he said, are eService and Mobile Payment Options, sustained enforcement activities, voluntary assets and Income Declaration Scheme and amendment of tax laws to improve collection. 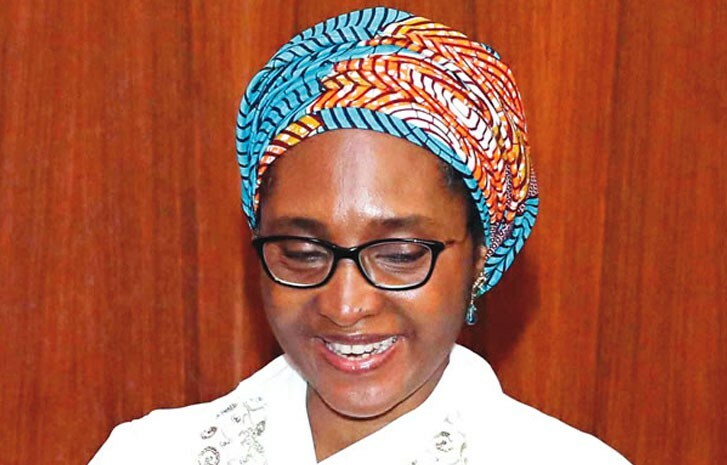 The Minister of Finance, Mrs Zainab Ahmed, also assured that the federal government had evolved a new revenue strategic growth agenda developed by her ministry to ensure a sustainable revenue flow system. “We have identified new revenue streams and we’re working to tap into them. “Especially the identification of new taxes for which we are working with the FIRS to bring that to fruition, of course with amendment to relevant tax laws. 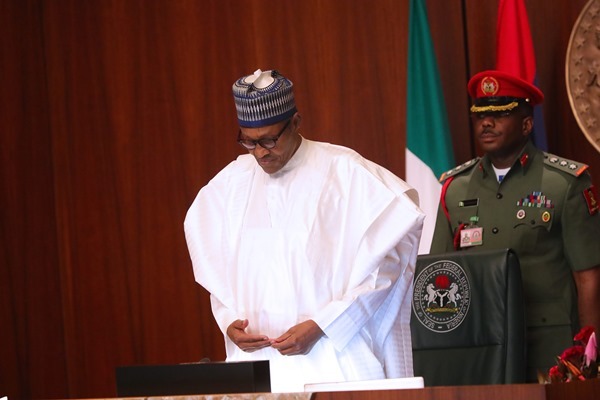 Also, the Accountant-General of the Federation, Mr Ahmed Idris, noted that June 30, 2019 date has been set for the closure of 2019 budget. Idris also stated that Nigeria will not renege on its obligations to foreign and local creditors.